The character of BMW 2 Series absolutely differs from the first series of BMW – it is visible at once on its road performance and unique design. 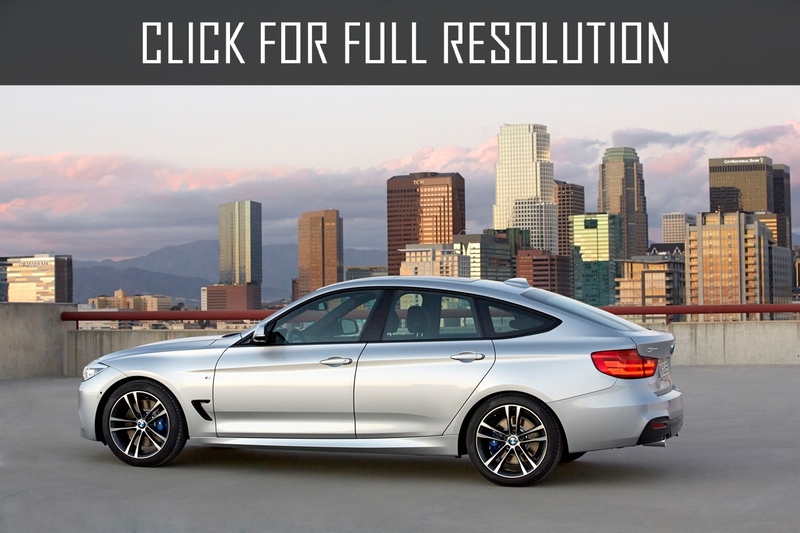 Over the last ten years, the first series of BMW give us pleasure from driving. Automobiles of this series occupied an exceptional position in its segment thanks to its unique for a car of this class rear-wheel drive, powerful powertrain technology with turbocharging BMW TwinPower Turbo and high quality inherent to the premium car segment. 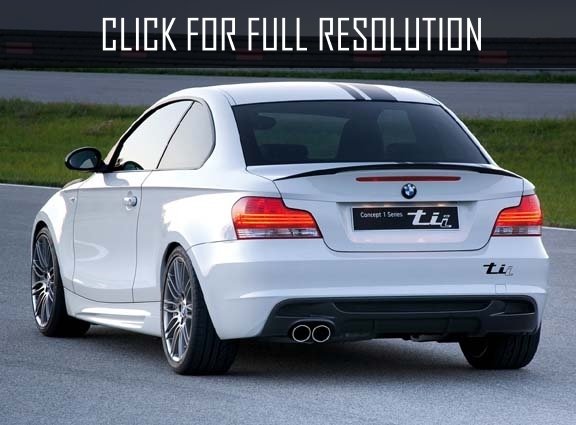 Since the launch of the BMW 1 Series, these cars were sold around 150,000 vehicles. 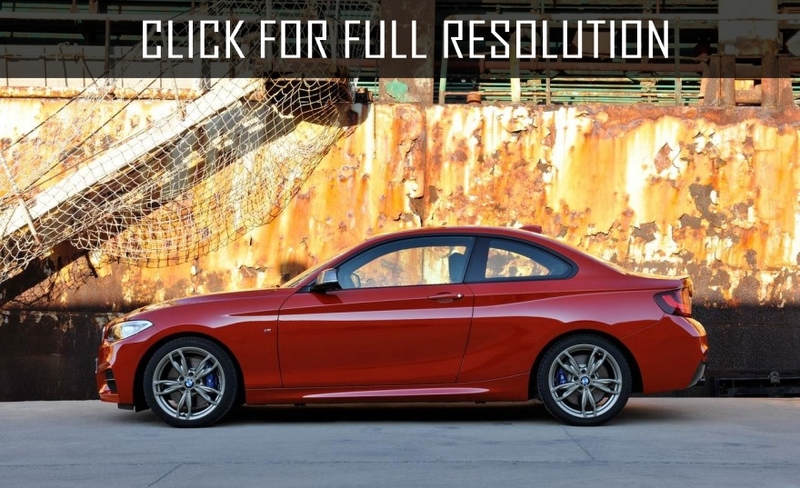 BMW 2 Series Coupe stands out bright and large exterior dimensions, as well as more technically advanced chassis and rich equipment of a car already in basic complete sets. In the segment of compact cars, a new determination of driving dynamics, premium quality and aesthetics, which in the model name indicated by the number 2. Over the last 45 years — from the moment of release of the second series of BMW — figure 2 is a symbol of sports feelings from driving of the two-door car of a compact class. 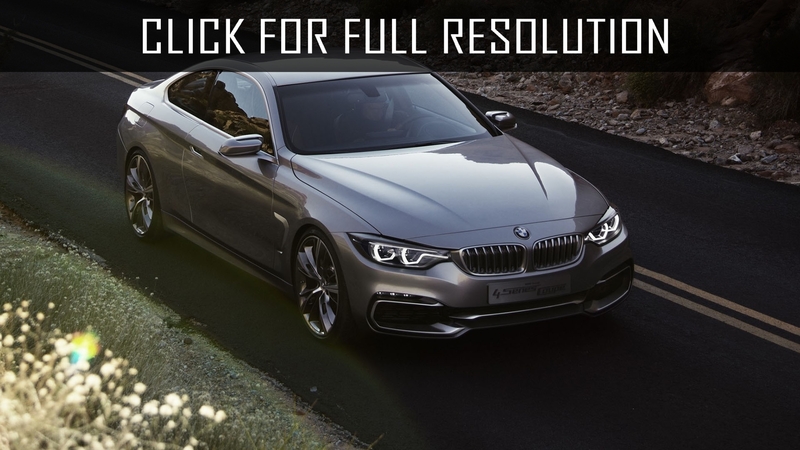 BMW Series Coupe 2 brings the pleasure of driving on a completely different level. The new two-door compact model features a unique body design, powerful engines and special equipment of the running gear. 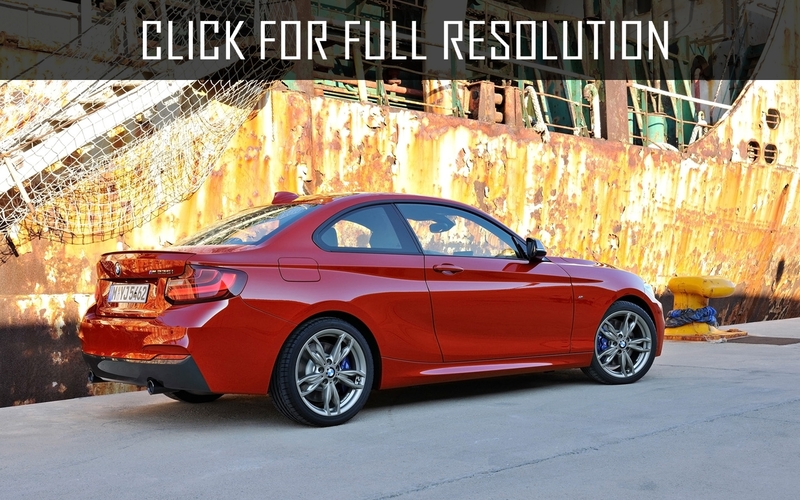 Moreover, BMW 2 series differ from its classmates with an increased volume for 20 liters of a luggage carrier, which totally is equal to 320 liters a spacious interior. Besides, in comparison with BMW 1 Series, new 2 Series BMW models’ aerodynamic indicators are improved — at BMW 220i the coefficient of aerodynamic resistance is equal 0.29. 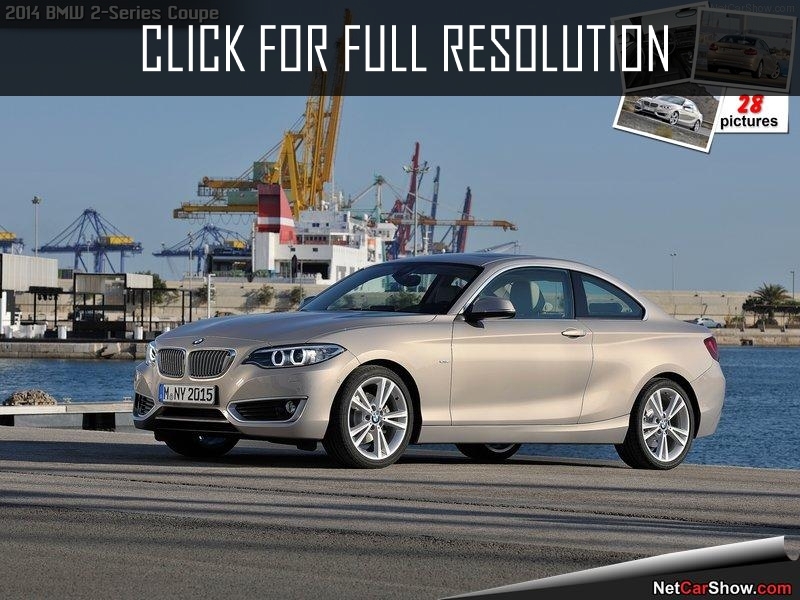 BMW 2 Series Coupe is closely connected with traditions of compact cars of the Bavarian carmaker, which are integrated by number 2 in model designation. 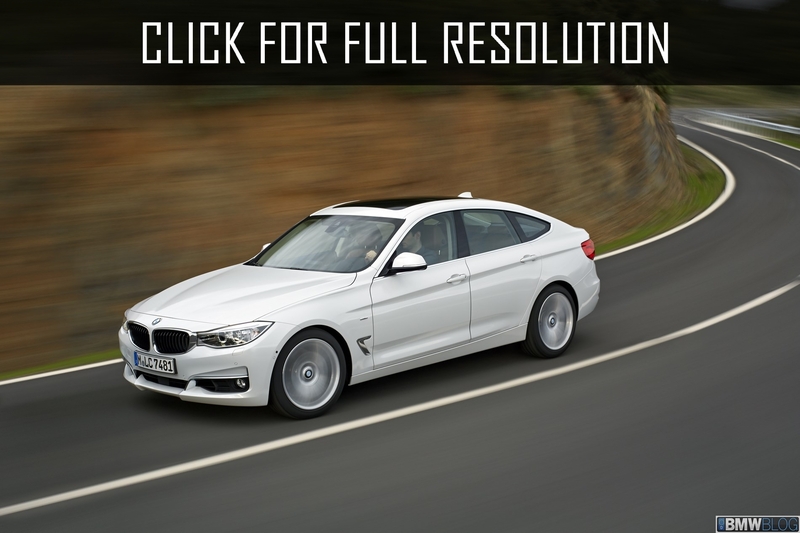 With emergence of BMW 1600-2 model in 1966, the new segment of cars was created. 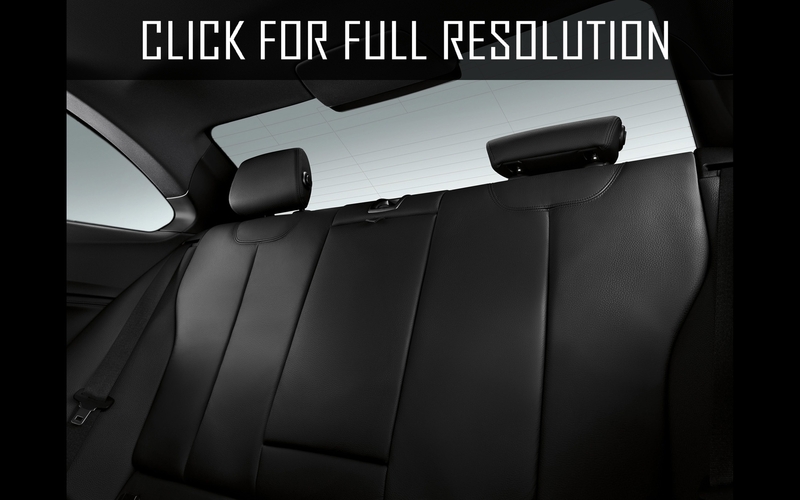 The two-door compartment is a symbol of unsurpassed feelings from control of the compact car around the world. This was made possible thanks to perfectly matched the ratio of the chassis with the engine. 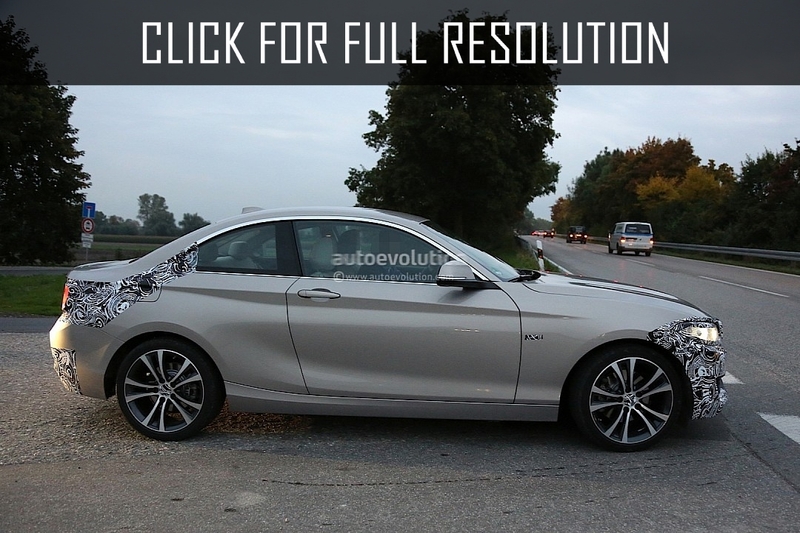 Additional powertrain options increased the attractiveness of BMW new series. BMW 2002 presented in 1968, had became extremely popular. The emergence of the motto "Sheer Driving Pleasure" is connected with this car.